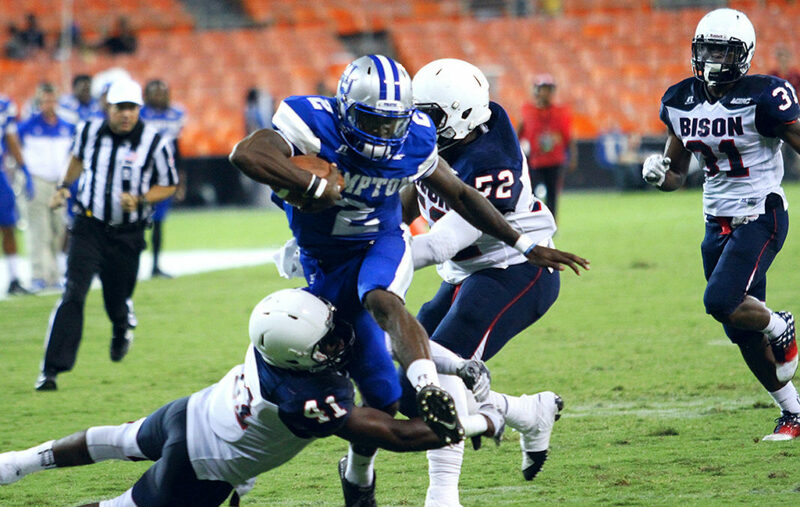 The AT&T Nation’s Football Classic features Hampton University and Howard University (photo courtesy of Kevin Coles). Entering its sixth year, the AT&T Nation’s Football Classic celebrates Black culture and historically black colleges and universities (HBCU) through a mix of athletics, intellectualism, tailgating, music, entrepreneurship, and, of course, marching bands — all packed into one September weekend. The AT&T Nation’s Football Classic takes advantage of the rivalry between the two “HU’s” – Hampton University and Howard University on September 17, 2016 at the RFK Stadium of Washington, D.C. When Hampton, previously Hampton Institute, acquired university status in 1984, the battle to anoint “the real HU” began. 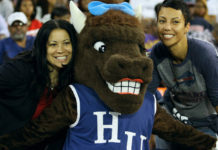 Howard University is considered to be the mecca of historically black colleges and universities (HBCU). It was the first black university in the United States since 1867 and the site of the only law school for African-Americans and women in Washington, D.C., making it the black Harvard. Its mecca status makes it a must-see attraction for African-Americans, including its football games with arch rival Hampton. Additional reporting by Tim Hansen, Ashley McBride, Alexandra Rojas, and Amanda Silvestri. 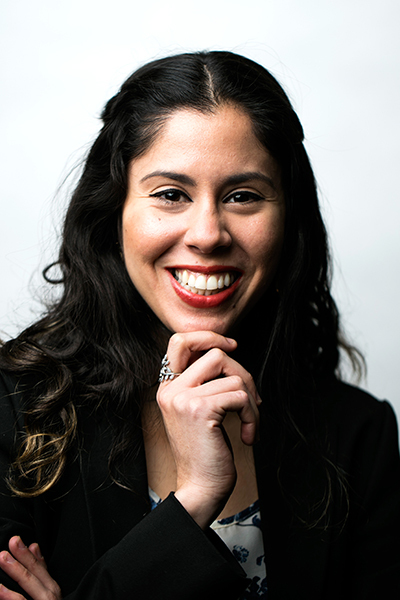 Sophia Melissa Caraballo Piñeiro has a master’s degree in magazine, newspaper and online journalism from the S.I. Newhouse School of Public Communications. Her favorite sport to play and watch is tennis, and she looks up to Serena Williams. Sophia enjoys writing about social justice in underrepresented communities, while also writing the occasional blog post about pop culture. 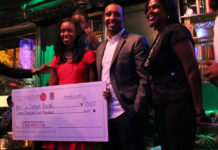 She’s written for websites targeted towards college students and young adults, such as SWTST.co, Her Campus, and now Forever Twenty-Somethings. 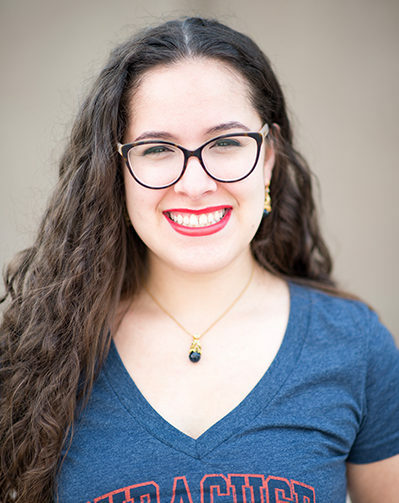 She hopes to continue working for digital publications, writing long-form pieces. Hand Mellanie a magazine or poetry book and you won't hear from her for days; she enjoys the literary as much as she enjoys the factual, and can be consistently found ogling (and smelling) books. She has written for Elite Daily and Verily Magazine on topics such as relationships, lifestyle, and design. Because she was a volleyball player for 75% of her life, her favorite sports outing involves sunblock and sand between her toes. A native of Puerto Rico, she sashays through life humming salsa songs under her breath, and constantly battles with the need to stand up and twirl.